You’ve prepared, sent the right representatives, identified your opportunities and promoted your presence and brand. You’re at a RecruitMilitary Veterans Career Fair, and you’re ready to hire veterans. Follow these tips for maximum success. You have a short time to make an impression. Greet the veterans, shake their hands, smile, and say hello. Ask what branch they served in; their area of expertise (not a veteran? Ask them to explain further); what they think they do well; and what they might want to do in the future. This is a recurring theme – DON’T wait for job seekers to come to you. Stand in front of your table and draw them into conversation as they walk by. This is especially important if you’re an employer that candidates might not be familiar with. Getting resumes into the hands of an employer is more personal and satisfying than applying anonymously online and makes many job seekers feel their participation in the event was worth the trip. 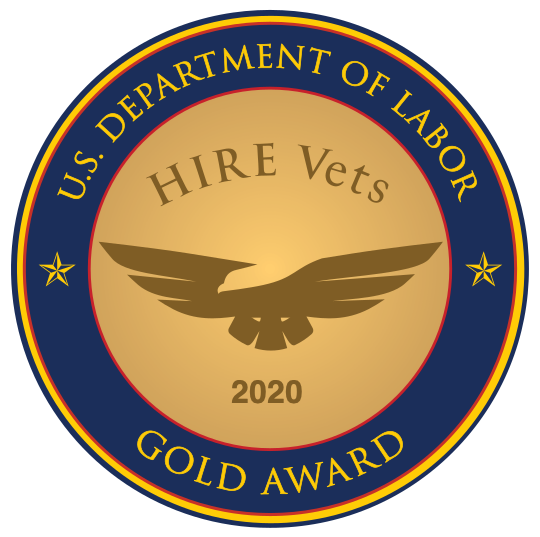 Keep in mind that veterans with little or no civilian work experience do not know about OFCCP requirements and the use of an ATS to route resumes efficiently. If you cannot accept resumes, take a few minutes to explain why. You do not want excellent prospects to think you are not interested. “No one accepted my resumes.” “Everyone told me to apply online.” “Why did I bother to come?” These are sentiments we often hear from job seekers. If you use the event as an opportunity to change this perception, you’ll make your company stand out by making job seekers feel great about your organization and their interaction with you. • If candidates must use your ATS, give instructions on how to most effectively access it and use it. • Can’t accept their resumes? Bring business cards with a special RecruitMilitary Veterans Career Fair code with ATS recognition of applications coming from the career fair. This is a bonus for job seekers and allows you to track the number of applicants through your investment in the event. • Make the experience more personal by collecting contact information so hiring managers can look up participants after they’ve applied online. The number of job seekers may be dwindling as it approaches 3:00, but don’t leave early! It’s very disappointing for job seekers to arrive just as exhibitors are packing up or already gone. Some make a tremendous effort to attend, even traveling hundreds of miles. Remember, you signed up for the entire event. Stay until it’s over. Veteran job seekers are eager to get the hiring process going. To have your pick of top candidates, schedule those interviews ASAP. Even better, conduct on-the-spot interviews. There’s usually lots of space at our events to have longer conversations.